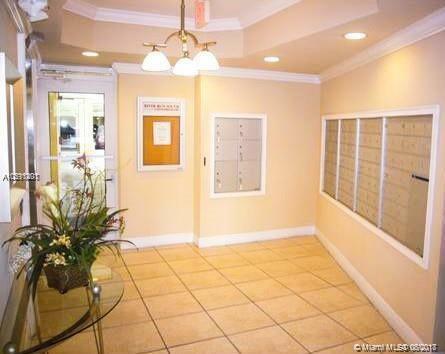 Nice corner unit, with lots of balcony space in this Florida Keys style building. This 2/2 has a newer kitchen and stainless steel appliances. 24 hour security guard, gated parking. 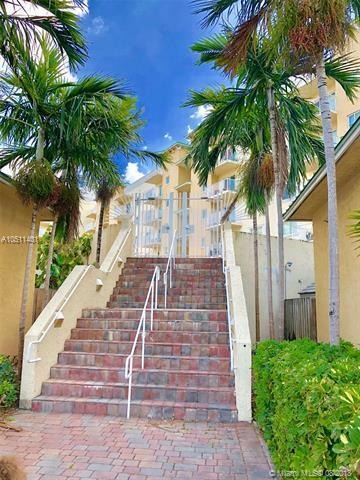 Combine this unit with a $65k Sailboat dock, and you can proudly own an ocean access home for $245k, in Miami. Nowhere can you find a deal like this. Purchase of "Sailboat" dock is optional. 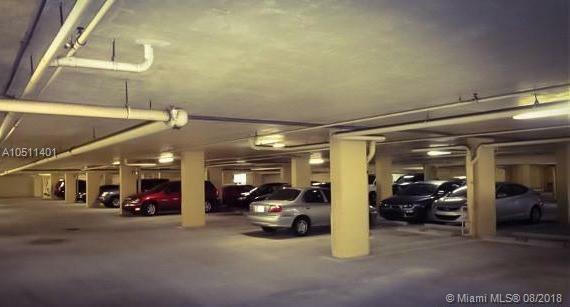 The building was built in 2006, so it it built accordingly with the new hurricane building codes. It has Hurricane Impact windows and doors. 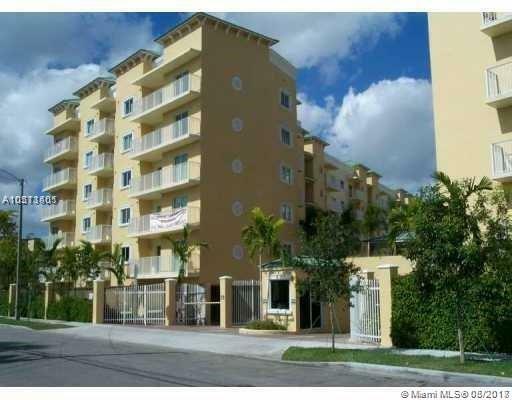 Location is central, close to the Miami Airport and quick drive to Downtown and Miami Beach. Seller is motivated. Bring your offers today! No pets! Listing courtesy of Em Squared R.E. Lab, Llc.